It was back in March that a trailer hit for Power Rangers: Shattered Grid, a brand new story line for the Power Rangers comic. I was lucky enough to get a copy of the first issue at last years Wondercon during the Power Rangers panel, and the issue was amazing. 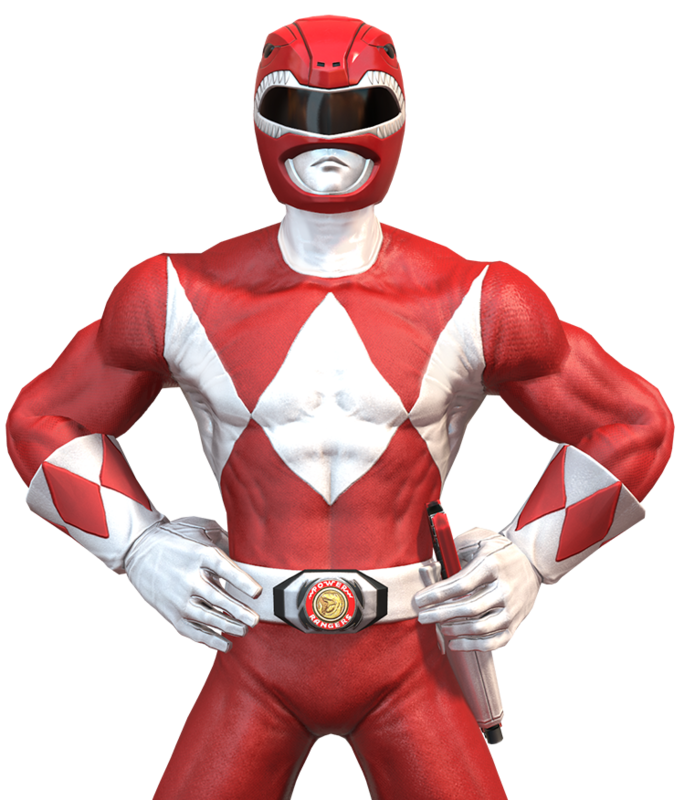 It follows Lord Drakkon going through time killing Power Rangers, and it brings ever Power Ranger together from every series. 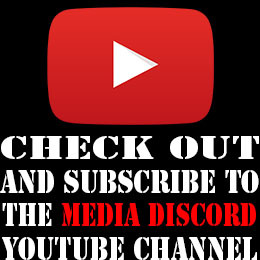 A YouTube channel recently popped up called Power Rangers: Battle for the Grid which featured a new fighting game that follows the Shattered Grid storyline. Mighty Morphin Power Rangers: The Fighting Edition on the Super Nintendo. 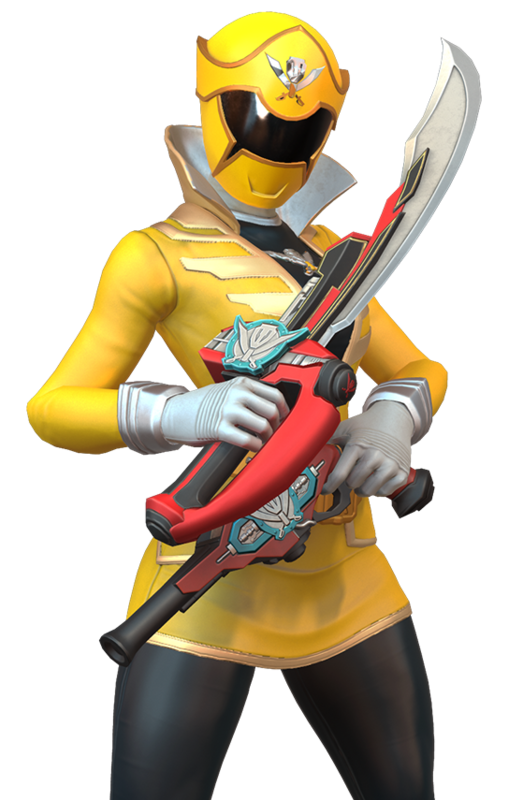 Gia, the Yellow Super Megaforce Ranger, is generally unflappable and carries herself with a sense of confidence that comes from her success. Strong and capable, Gia will never back down from protecting her friends. 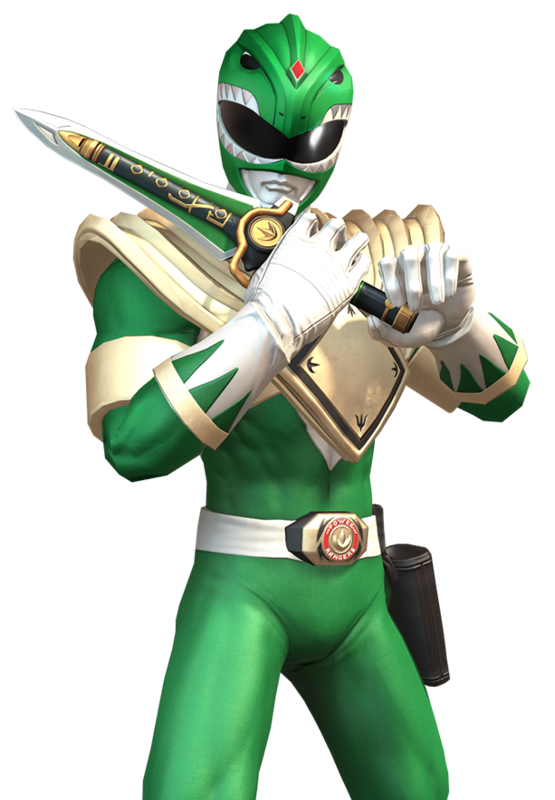 Rita’s evil spell on Tommy was broken, he joined the Power Rangers team as the Green Ranger. 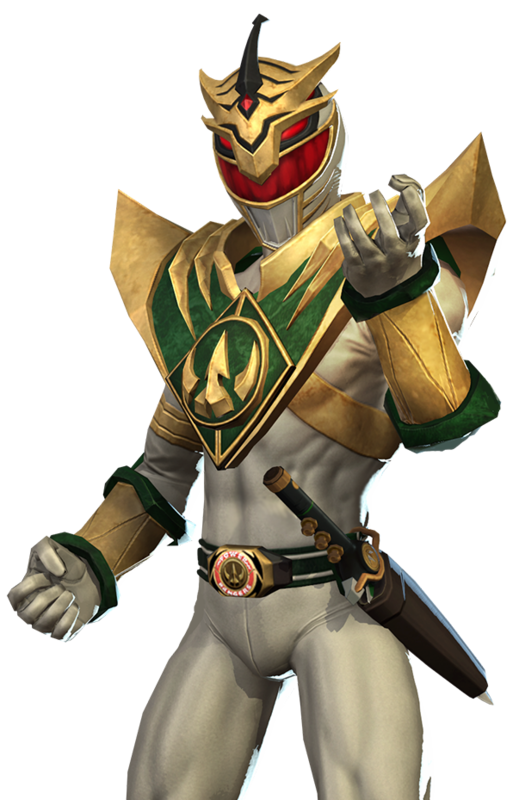 Stoic and good-hearted, Tommy Oliver is now always there to lend a helping hand when things get tough.